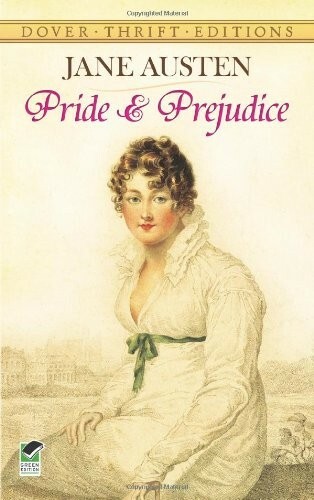 So begins Pride and Prejudice, Jane Austen's perfect comedy of manners--one of the most popular novels of all time. 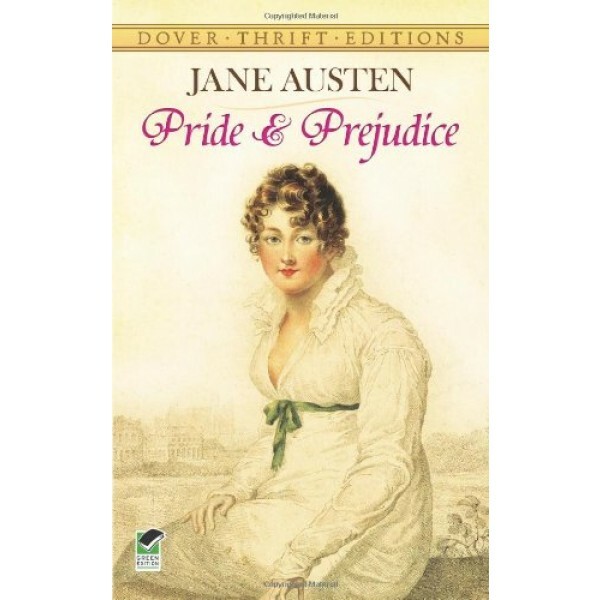 A country squire of no great means must marry off his five vivacious daughters and leads to splendidly civilized sparring between the proud Mr. Darcy and the prejudiced Elizabeth Bennet as they play out their spirited courtship in a series of eighteenth-century drawing-room intrigues. Jane Austen's art transformed this effervescent tale of rural romance into a witty, shrewdly observed satire of English country life.